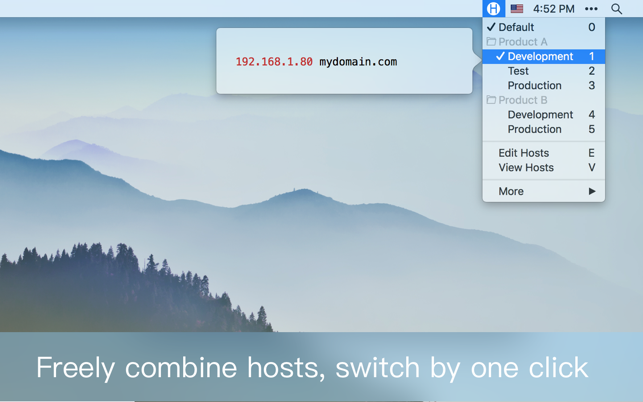 iHosts is perfect for editing /etc/hosts. 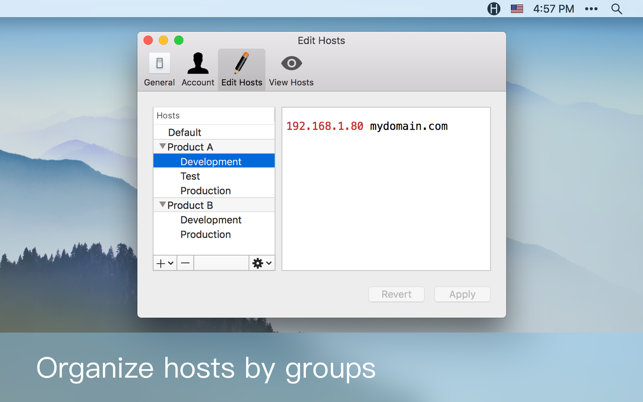 - Organize hosts by groups. 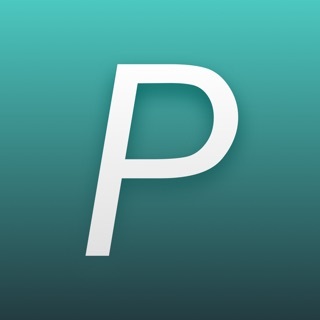 - Freely combine different hosts, switch by shortcut. 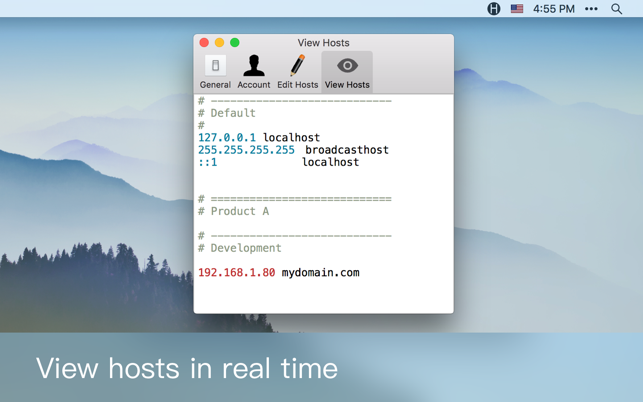 - View hosts in real time, support syntax highlight. - Safely run in sandbox mode. Use iHosts to organize your /etc/hosts now! Copyright © 2018 Toolinbox.net. All rights reserved.